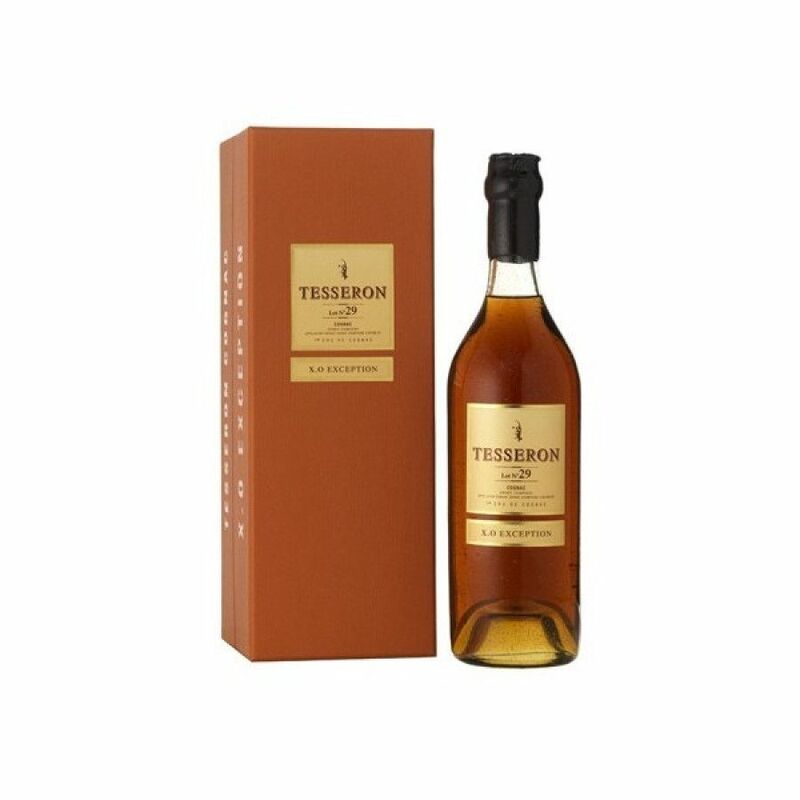 Tesseron tasting notes: "A heady, decadent, aged nose, followed by layers of honey, figs, plums, & exotic fruit laced with oak. Unctuous and silky, retaining wonderful freshness & vitality throughout. Supremely elegant, combining macerated dried fruit with hints of mocha & cocoa, refreshed by floral aromaa. Well balanced & complex with marmalade notes emerging on a persistent, stylish finish"